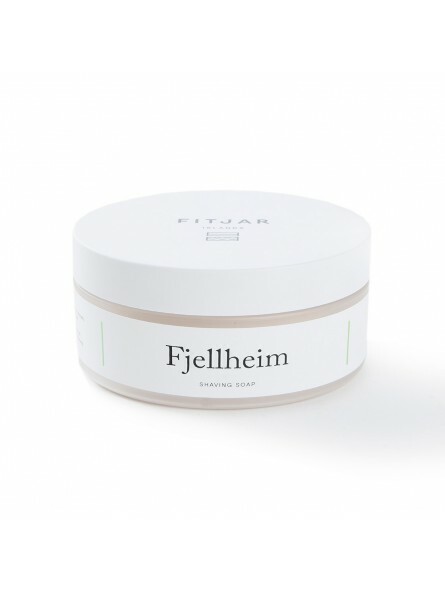 FitjarFjellheimShaving Soap 100gr, handmade in Norway with natural products, without paraben or preservatives. Refined and wild aroma, fresh mix of pine tree and juniper. 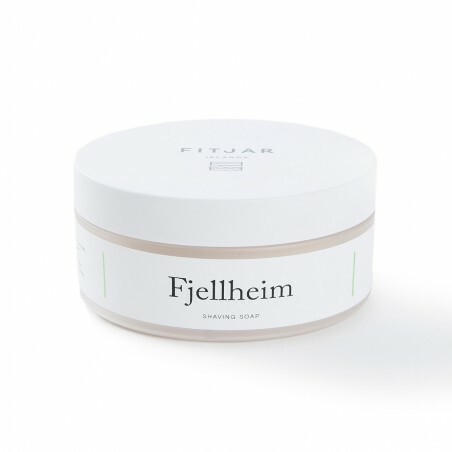 Formula that offers the most exclusive classic shaving experience. Create a dense creamy lather that hydrates and keeps moist during the whole shaving time to offer maximum protection. The manufacturer highlights the soap´s efficiency that allows a duration of 6 to 8 months. Wow, this scent blew me away. Smells like a winter day.... pine, juniper and menthol. Reminds me slightly of the Frost Rose scent that Fitjar created for the holidays a few years back. Like the Slatteroy cream this hard soap is a top notch performer. The presentation in the luxury jar is also above average. I highly recommend this soap and do so when ever I get a chance.